(Bloomberg Markets) -- Wealth inequality—and specifically the yawning racial wealth gap (the median black family has about one-tenth the net worth of a white household)—is a thorny challenge for U.S. policymakers. One solution increasingly discussed by progressive politicians but seen as lacking popular support would be for the government to pay reparations to black Americans for the wealth lost during generations of slavery and discrimination. 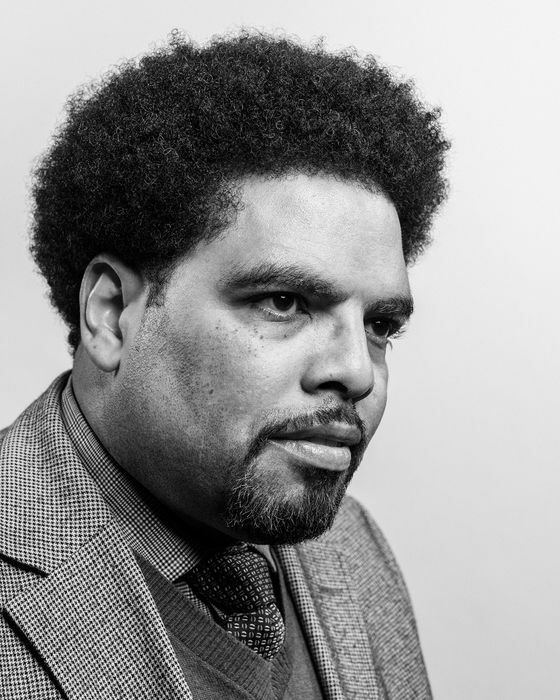 Duke University professor William “Sandy” Darity and his onetime student Darrick Hamilton, currently serving as director of Ohio State University’s Kirwan Institute for the Study of Race and Ethnicity, have proposed an interim step dubbed “baby bonds.” The bonds, averaging $25,000 but rising to as much as $60,000 for the poorest children, would be federally managed to increase by a guaranteed annual rate of 2 percent. The cost of up to $100 billion would be less than 3 percent of the U.S. budget. As they explain to Bloomberg News’s Matthew Boesler, the bonds would seek to minimize the wealth disparity between the richest and the poorest, regardless of race. Matthew Boesler: What are baby bonds, and how would they work? 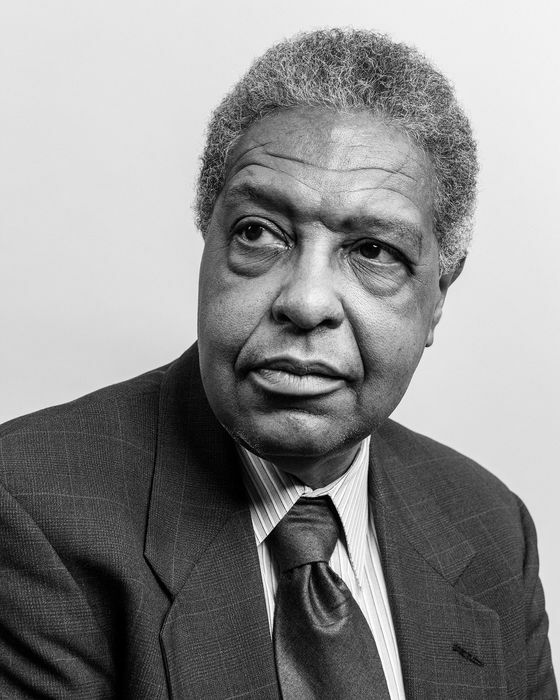 Sandy Darity: The language “baby bonds” is kind of a cute touch that was inspired for us by the late [Columbia University professor] Manning Marable. But really what we’re talking about is a trust account—a federally funded trust account—for each young person that they could access when they reach young adulthood. MB: How does race play into this? SD: Well, it doesn’t necessarily have to play into this at all. You could have a policy that’s race-neutral, or universal, but it might be race-conscious in the sense that it could disproportionately benefit a group that’s more significantly deprived of the resource. It might go some way toward mitigating the racial wealth gap, but it’s not going to close the racial wealth gap. DH: Usually, when we talk about the racial wealth gap, it’s examining the median position of a group. Now, it is the case that wealth is so unevenly distributed in America that, at the mean, we would definitely need something specific and even more dramatic than baby bonds if we were to close the racial wealth gap at the mean. SD: And that’s where I think a program of reparations comes into play, that if your target is the overall wealth gap between blacks and whites, then you need a reparations program. The baby bonds program would not be sufficient. MB: The Federal Reserve and other institutions have been publishing more and more data on racial disparities in economic outcomes. Is this feeding into the conversation? DH: It’s a combination of the quality of data and the specificity of certain types of data: Simply having a data point like $8 in net worth in Boston for the typical black household [vs. $247,500 for the median white household there, according to a 2015 report from Duke, the New School, and the Federal Reserve Bank of Boston] can reverberate in many settings, including the halls of Congress. So, when Elizabeth Warren cites that statistic, I’d say that that is an indicator of success. MB: Where did the idea for the baby bonds proposal come from? DH: I focused exclusively on middle-income blacks and found that poverty in the family was a drain on their ability to acquire wealth relative to white families. We both went to elite environments but were in networks of poverty. Our peers were receiving support from their families, whereas we’d have conversations around all of the checks we’d have to write, the issues in our families. The resources were going the other way. So rather than receiving support, we were offering support. It led to the work that Sandy and I have been doing around the role of one’s birth position in the ability to generate assets, which is a big source of economic security. If we really want to address racial wealth gaps, it really is tied to the family position into which an individual is born. SD: Racial wealth inequality is actually far more pronounced than general inequality, but general inequality in wealth is atrocious as well in the U.S. What’s the figure? A tenth of a percent of the persons in the overall wealth distribution own 40 percent of the nation’s wealth? I think that’s absolutely outrageous. So in a way you could argue that the baby bonds proposal is a dramatic change from the status quo, but it’s not going to dramatically overturn the wealth distribution. What it will do is create a different floor for the resources every young person has. MB: How would it be paid for? SD: I am somewhat of an enthusiast for the MMT [Modern Monetary Theory] perspective. From that standpoint, the real barrier to expanded government spending isn’t tax revenue [because the U.S. government can print more money]. It’s the inflation risk. A carefully designed program would take into account the potential dimensions of inflation risk, and I think that risk is lower to the degree that the focus is on asset-building as opposed to designing the funds so they’re utilized for immediate expenditure. MB: How has the African American community been affected by economic policy relative to the white community in America over the last 50 years? SD: On virtually any indicator of relative position, there really has not been any significant change, particularly if it’s an economic indicator. And over that 50-year period, I think our best estimates of the wealth gap indicate that it actually has worsened. MB: Baby bonds are a debt instrument. Do you connect the idea of baby bonds to the idea that it’s literally and figuratively an obligation of society to a specific group of people based on what came before? DH: Given that America is not ready for race-specific policies politically, what can we do about the racial wealth gap? Like Sandy, I’m an advocate of reparations, and I think that it will happen. But there’s actually stuff you can do that is race-neutral but will have disparate racial impact. And I would say that it is very much couched in a lot of the policies that came about from the New Deal, as well as post-World War II, including assistance in homeownership, etc. We need to be race-conscious in a way that’s the opposite of what those policies were. They were exclusionary toward blacks. Boesler is an economics reporter at Bloomberg News in New York.